We Hubbers are still in rage TM! Cyber Criminals often try to cover their tracks like they did from the beginning. But majority of times unknowingly they leave their footsteps to be tracked. Same is the case of TM (you know who). In my Hub ‘How A Site Got shut down After We Took Some Actions - The Facts’, I revealed some details of the master mind of BigE. Though I had put a picture of his in the Hub earlier, I took it off on request from a fellow hubber because it is not my intention to ruin the career of this young chap. When you are young, you tend to do things which you may regret later. I am sure that TM is regretting big time, by messing up with Hubbers like us. Though TM commented on the Hub saying that he was framed, he failed to give sufficient proof that he is not guilty of the crime. Moreover, he also have not taken up the deal (If you are innocent, prove to us by helping to nab the culprit who ‘really’ stole our content. We would want to see his face and also take action against him. We will malign him by all means that he will think twice before stealing anyone’s content. If you expose him, you will get an apology from us and you will be our hero. We will give you loads of positive publicity) which is in a way proof of his involvement with the Big Ezine mass content theft from HubPages. As you are well aware the BigE site was taken down after We the Lords named TM in the Hub (Jusdropped.com : April 8, 2012). He had retaliated telling that he was the innocent party and have no relationship with the so called slammer site. According to him he was framed by some enemy who is out to get him. He tried to prove his point by putting this author’s info on his personal site. 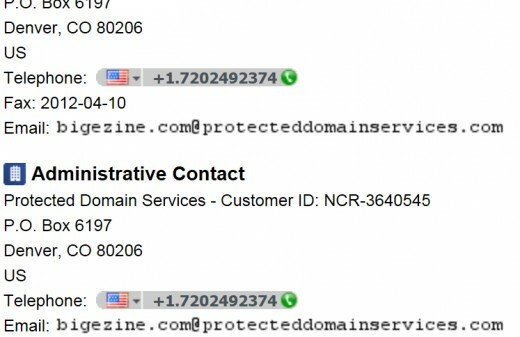 Okay TM, point taken… anyone having access to the website details can change the contact information. But there are still many things which point to your involvement with the BigE site. Place a backorder for the domain name tanuj.in . Click now to learn more about obtaining it. Covering his involvement under PDS? Sorry world!! We are under PDS!!! We paid the American Company to protect us! Duh! Protecting yourself under PDS, Big E? You may notice the earlier screen shot in my previous Hub. The content thieves are now using PDS (protective domain services). Really? Do you think masking your details behind Domain Protection Service can hide your criminal activity? 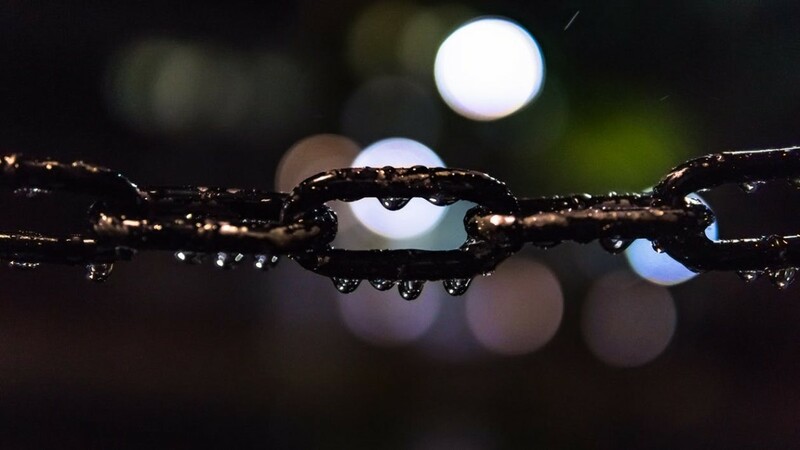 For your information, if a complaint is made against a site with proof, PDS would notify the domain holder to remove the copyrighted content failing which the actual details would not be protected anymore under the PDS. For that matter, even the Hosting Company should take action against the offending site. But in the case of BigEzine, the host Softlayer seemed to have a long standing relationship with the culprit and vested interests in the company because of which the numerous requests the affected hubbers went to deaf ears. TM runs the company EIM (ppanda.net) and Submitex (check screen shot before using DPS). 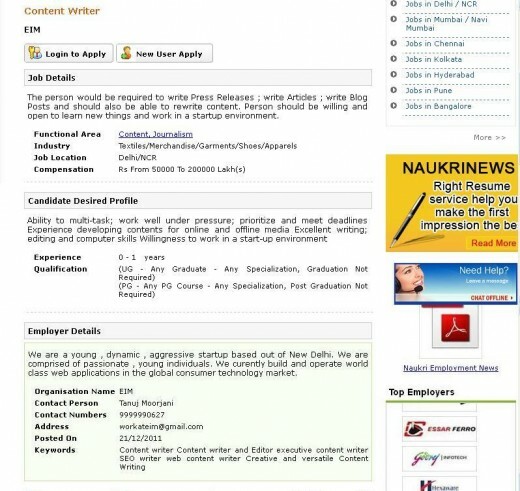 Given below are screen shots of the job advertisement placed by him on some job portals for content writers and SEO experts. We still hold some more proofs which we managed to get because of our connections at the right places. Who is the Contact person? I want a job!! Okay, I can hire content writers...or ghost writers, just to give them some work and let them finish their College and keep their girlfriends happy. How about...? Are you thinking what I'm thinking Pinky? "I have the servers ready, I have my SEO experience...and I've been a good man! But Maybe I can check these hubs from a 30/30 Challenge. Some are great...to steal. My mass content theft gurus are ready....What the heck! I know my business, and I pay my guys according to productivity" --- Closing his dairy. Wow! Any Hubber wants to work for this dynamic and young starter company? 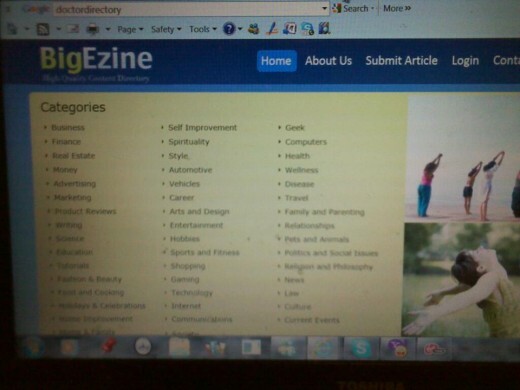 Now check the screen shot of another site (zopeo.com) owned by our dear friend TM. The site name servers are ppanda dot net which is the same as that of Big E.
The registrant and administrative contact is Rajat Gulati from Submitex whereas the Technical and billing contact is TM. Does that mean that the enemy purchases the domain in his name and sends the bills to TM? How convenient, isn't it? This is weird!! Who wants to frame a Brainy and young entrepreneur? Do you have anything to say now TM? Are you still going to defend yourself by saying that you were framed? We never heard of you after we gave you a good deal. If we were on your shoes, we would be collaborating with the affected content writers... and not just disappearing !! "View TM's professional profile on LinkedIn. 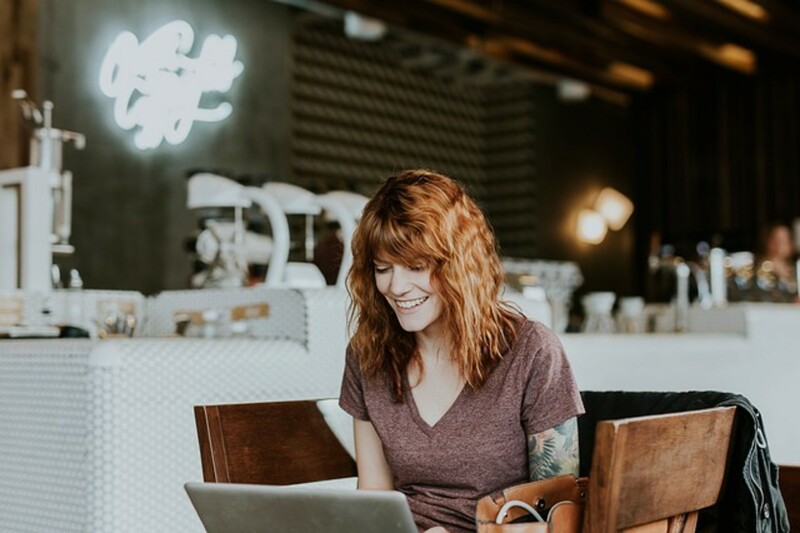 LinkedIn is the world's largest business network, helping professionals like Tanuj Moorjani discover inside connections to recommended job candidates, industry experts, and business partners." Why is TM hiding his Empire of 47 domains? What is the problem TM? Did you mess up big time? Did you know that we as writers were invaded in our own pride? Did Softlayer took action? You forgot to bribe Google.cache.com...! We have our own family to feed. Did you care? We guess Larry Page and Sergei Brynn are reading us...and checking their servers at Google. A simple link in here... who cares...! This hub will be deleted in 5 seconds! HubPages have to abide by the rules and gives us expected directions. We happened to be here for some reason and if this was meant to be, we are glad we landed at HP. You are amazing. I don't know enough about the internet and writing sites to have ever traced this TM down. What you have learned and documented is extraordinary. I and everyone on hubpages thanks you for your persistence and determination in getting this TM. I just wish the staff of hubpages was helping you and also doing something about this also. I guess I don't understand why they would sit back and allow hubs from their site to be stolen and have nothing to say about it. I realize the writers have to say something as it is their writing but hubpages is the staff's site on line. 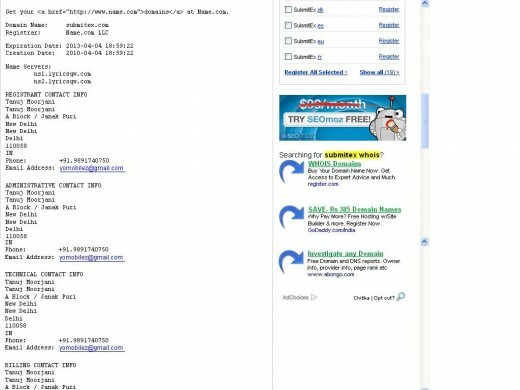 Who will continue to sign up on Hubpages if they know their work can be stolen so easily? I guess my writing is not what this TM wants LOL as I haven't found any of my hubs there. But, then, I'm no expert on all this. 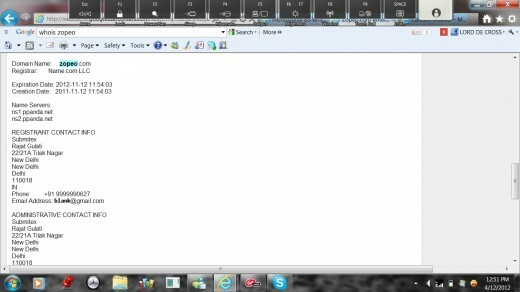 I'm fortunate I can navigate hubpages as well as I can. I just don't understand how all this can happen and so little be done about it. Maybe as time goes on, this type of plagarism can be stopped. But, thank you for all you have done to get to the root of all this. You are amazing! Thanks to our Hubber community for their heartfelt comments. We do not hear from TM. It would be too low to step on this mass content cyber thief. We are not like that. Our community is filled with people from all over the world and is as solid as never before. This is just a warning to future cyber criminals. We are not just average writers. We are an Elite. Thanks to our friends for venting out your concerns in here. We want to move on and create our own content. Thanks for stopping by and reading us. If any of one is personally singled out and attacked, we Hubbers will go after the 'inflicter' at once. Thanks to all! Great work! You really have been on top of this and I want to thank you. I have learned a lot reading your hubs and am impressed with your knowledge. I am grateful to you for the amount of time it must have taken to get to the bottom of this content theft. You are right to put the MI Theme with your hubs! Keep up the sleuth work for us!! Thank you Lord for all this exceptional work. You share the hub spirit and make it real. That's the way to take it to him. Awesome work. You rock! Awesome..Great service..Happy you are on Hubpages..Thank you..
Why! He's just out of school! By Indian standards, TM is not even educated! Lord, if all you say is true, (and I don't doubt it), I just wonder that with the kind of talent he shows, with only a little honest labor he may have actually made it big. Unfortunately, he took a short-cut it seems. You are the mastermind of scrutinizing the evidence and showing proof without a flicker of intimidation from the moocher of our hard work. I bet you are a great Dad. Anyway, we will always appreciate your worth. Gosh, I had no idea you were such a genius at this! You rock man. That guy TM,, I knew he was lying but it would have been interesting to see him try and defend himself by exposing the "real culprits". I guess he was backed in a corner. Was he trying to intimidate you Lord, for a genius, he is really stupid. Kudos to you Lord! I agree, if his stance is having been framed, then he should be stepping out to help find the actual culprit. Problem is, facts are facts and with technology, it's difficult to disprove the facts. Holy moly, Lord! You are a regular internet sleuth! This is simply incredible what you've uncovered here. YOWZA! I can't believe you were able to figure all this out. I had no idea that some of our fellow hubbers had gone to such remarkable lengths to get this site taken down. WHOA! Bravo, kudos, great work...bowing down to you. AWESOMENESS! Thank you lord de cross . . .
Another great article! I am pleased that I do not have to be concerned with my content going to this site anymore! Yea! Wow - you get them Lord! Set an example of this cyber bully! We will not have our content stolen. Keep up the good work! Was that too commercial? They were with us 19 months ago. Yes, GREAT detective work, Lord! However, I've been wondering ever since we learned how much of our stuff had been scraped if this was a personal vendetta against hubbers. As in, TM heard about HP, opened an account, wrote a few hubs...and they were all flagged for review for being low quality or too commercial, etc. Or maybe it happened to a close friend and TM decided to retaliate. BIG MISTAKE!! I'd LOVE to get a look at his PayPal account and see where any pay outs came from. But I'm guessing you've already done that, Lord, and are keeping that information as irrefutable proof of his involvement! Great detective work and voted up. Thank heavens it was possible to investigate this and now we don't have to worry about those guys anymore. However I do believe God will get him yet in His own way. Perhaps zap him out of cyber world altogether. You're great, Lord! It's amazing to me how you find all this stuff. Good for you, though! You've done a lot for us to help bring this thief down. Kudos! Again this is some awesome work Lord. What frightens me is that a lot of the info you found makes no sense to me, or I would have not a clue to find out who was stealing my content. It seems these perps are finding new ways to mastermind the net as soon as they are caught. That is frustrating and scary. I really can't thank you enough for taking the time to dig all this info up for us "net" challenged. Take care. That's some wonderful information on the Big Ezine issue Lord. When I saw TM's comment on your earlier hub proclaiming that he is innocent, I thought that he deserved the benefit of doubt. But after seeing the evidence of his connection with the BigEzine and that he has done nothing to prove himself 'not guilty' , it looks like he is guilty. If he is framed by his enemy as he is claiming, he needs to clear his name by nabbing the culprit. An excellent update from our resident Forensic Cyber Sluth! We need to plaster this hub everywhere on the net. It is sure to be a deterrant to any other unscrupulous theives that would steal from hub pages. I wish there was a special accolate for you and all of this hard work. Well done! These people have messed with the wrong hubber! Excellent investigative work. You are nailing this thief left and right. He can try to cover his tracks and act like he had no wrong or illegal doing in this, but we see right here! The nerve, really. Did he think he was so smart that nobody else could figure him out? He isnt the only person on this planet with tech know-how. We got us a computer detective. Luv ya Lord! He is not the least bit innocent. According to my searches, he's had several previous websites deleted by SoftLayer. Voting this Up and Interesting. OK, I don't mean to be 'catty', but remind me not to get on your bad side (LOL)! LORD, you are a wonder. With each progressive piece I read from you, I gain a greater respect, admiration and feeling of your genuine concern for seeing that our community is protected. Great job! I continue to be amazed with your cyber investigations! Bring them down, bring them all down! The audacity of these people! thanks for sharing..... Waiting to see what comes next! Joseph, kiddos to you! You are handling this issue perfectly. Competent. Professional. Take a bow fom me - my hat off for you. But tell me, according to my knowledge this guy violated the Law... Why not report him to the Police in his region. He should be arrested and taken to court. Or what do I not understand about this?